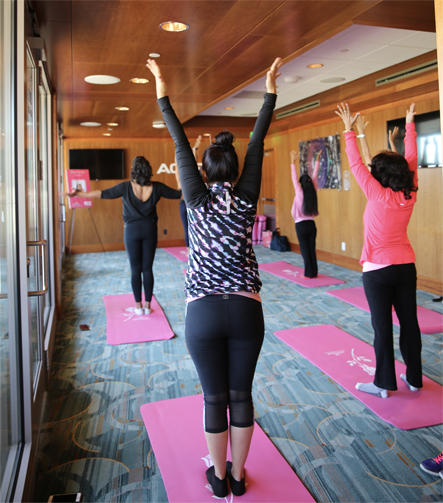 To honor Breast Cancer Awareness Month each October, the Legacy Foundation, in partnership with AM870, pampers breast cancer survivors with massages, a yoga session, brunch, manicure/pedicure, free gifts, and much more at the Rose Bowl Stadium in support of Breast Cancer Awareness Month. 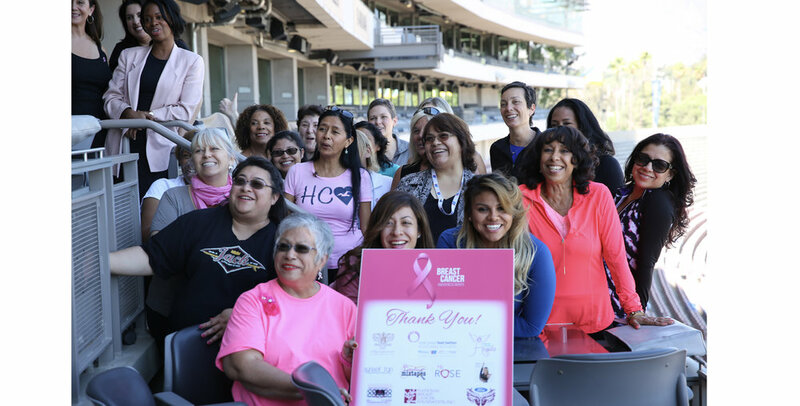 The day is complimentary to the survivors in honor of the fight that they endured and the spirit that they continue to bring to improve our community. As an example of the strength of volunteerism in support of Legacy's efforts, a big thanks to Legacy Foundation Advisory Committee member, Pamela Tyus, who drives this event through creative community partnerships, business relationships, and through her incredible platform at AM870.